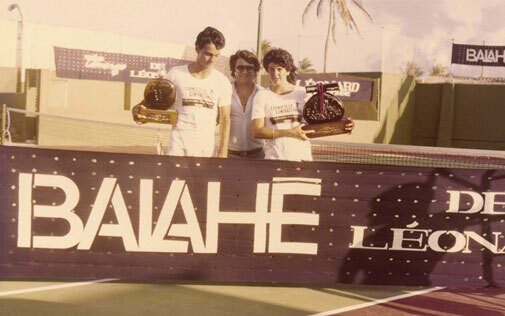 A successful trade record of more than 40 years in distribution and retail. Mr. Jose Viegas founded Saint-Honoré in Panama’s Colon Free Zone. Local market subsidiary opened in San Jose, Costa Rica. 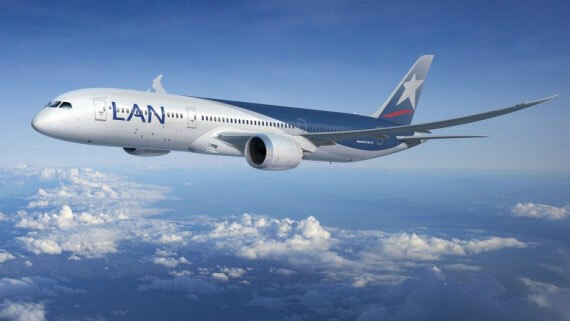 Expansion of local market operations to Bogota, Colombia. Opening of Saint-Honoré Bolivia in Santa Cruz. Mr. Fazal Abbas acquires Saint-Honoré. 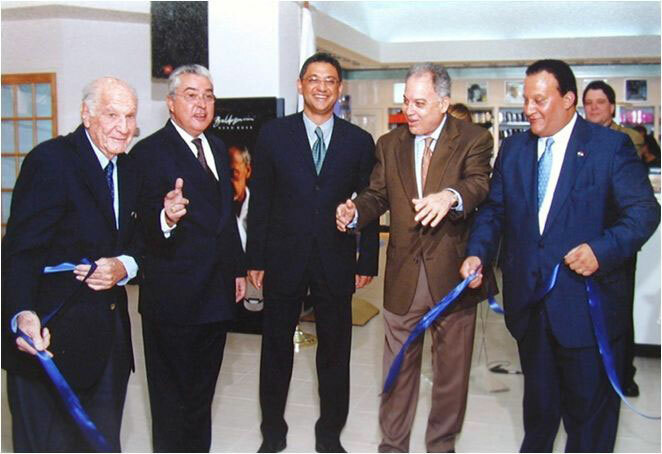 Inauguration of Duty Free Amador, Panama’s first downtown duty free store. Opening of DIBESA, St. Honore’s Masstige Market Division, in Costa Rica. Opening of St. Honore’s first local market perfumery, Amphora Beauty Shop, in San Jose. 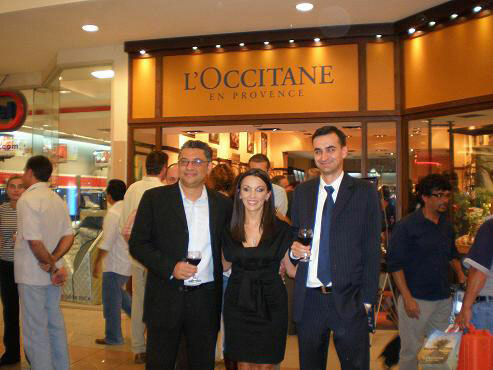 Inauguration of first L´Occitane Boutique in Panama’s Multiplaza Pacific Mall. Opening of L´Occitane Boutique in San Jose, Costa Rica. Inauguration of Amphora Beauty Shop Design Center in Santa Cruz, Bolivia and L´Occitane store in Panama’s Albrook Mall. Opening of Hermès Boutique in Santiago, Chile and Spa Mosaic in Panama’s Multiplaza Pacific Mall. 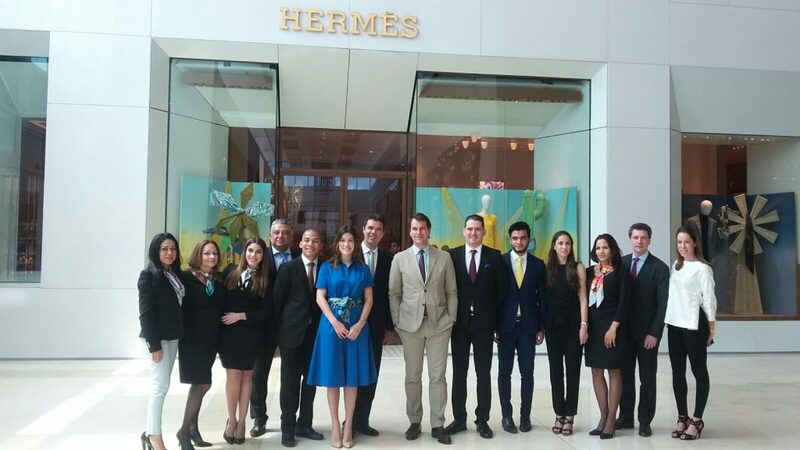 Inauguration of Hermès in Panama and acquisition of rights to In-Flight Duty Free Sales operation for LAN Airlines. Opening of Amphora Boutiques in Terra Mall Costa Rica and La Paz, Bolivia, inception of Saint Honoré DF Sur and purchasing of majority interest of The Place Free Shops (Uruguay- Brazil border). Rebranding of Panama’s Duty Free Amador into Amphora Duty Free. St. Honoré enters joint venture with PPR Group to open Gucci Boutiques across Latin America and inaugurates first Victoria Secret store in Santiago’s International Airport. Inauguration of Gucci in Panama, opening of Michael Kors and Victoria Secret in Santiago Airport and MAC and Victoria Secret in Iquique, Chile. 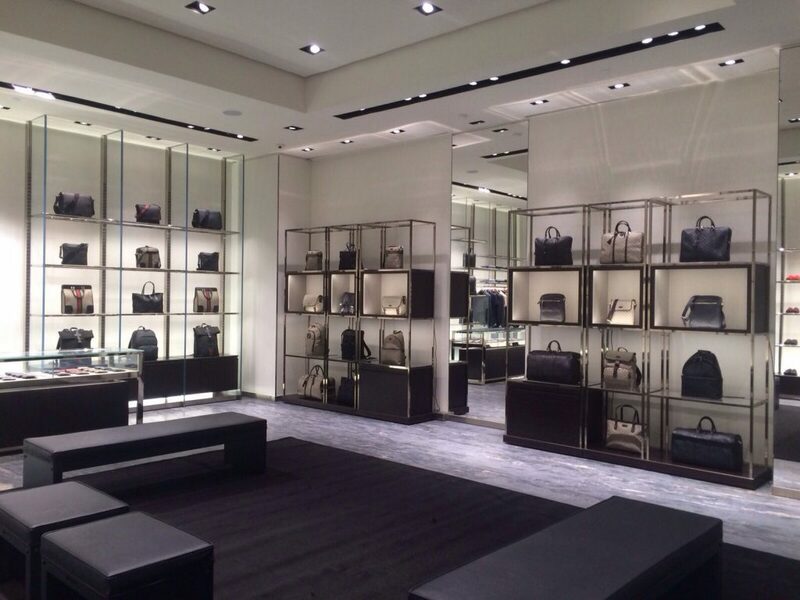 Opening of Gucci Boutique in Santiago. St. Honoré inaugurates local market distribution operations of Estée Lauder Group products in Panama. The Group also will open a MAC Cosmetics Boutique in Panama’s Albrook Mall in Q1 2017 and Swarovski Boutique in Santiago Airport in January 2017. Saint-Honoré opened 6 points of sales for the Panama local market, 1 Amphora Escazu in Costa Rica, and in addition a new Swarovski Botique in Santiago Airport. Opening of the first L'Occitane store in Costa Rica. 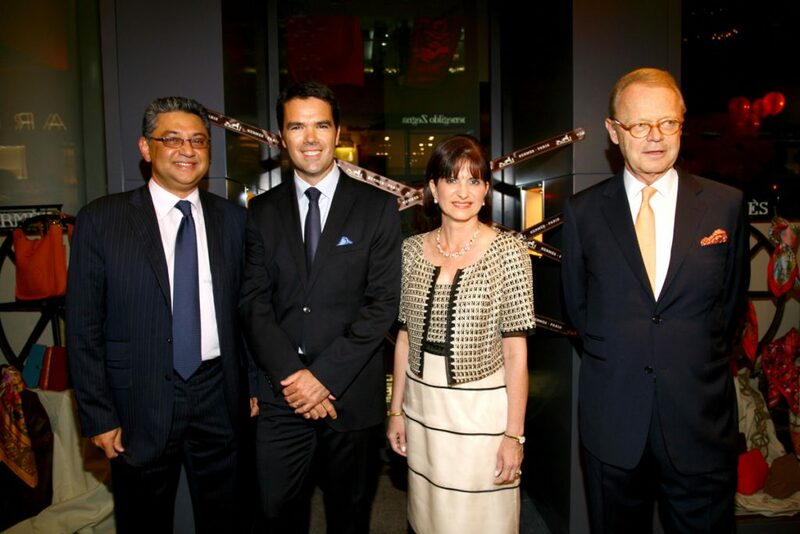 Opening of Hermès in Panama city, with Patrick Thomas | CEO of Hermès group. In-flight Duty Free sales operations on board LAN Airlines. Opening of two new Amphora stores in Bolivia and Costa Rica under a brand new concept.